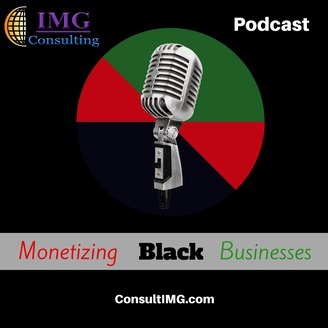 IMG Consulting focuses on Impacting Melanated Groups by sharing sales and marketing advice designed to increase efficiency, effectiveness, sustainability, and revenue for black businesses. Many black owned businesses are so busy focusing on social media that they have become completely unaware of a very effective type of online marketing that involves tapping into 2 primary online sources that produce high quality leads – the type of leads that turn into sales faster than leads from social media. 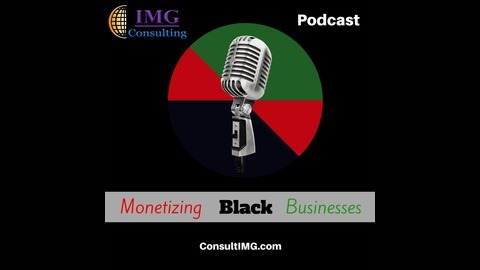 The type of online marketing that Vernita Sherman talks about in this episode is not new, but it has been overlooked by many in the black business community.